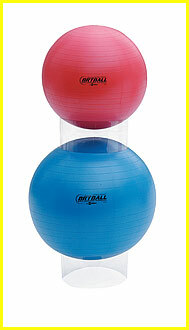 Test your balance. 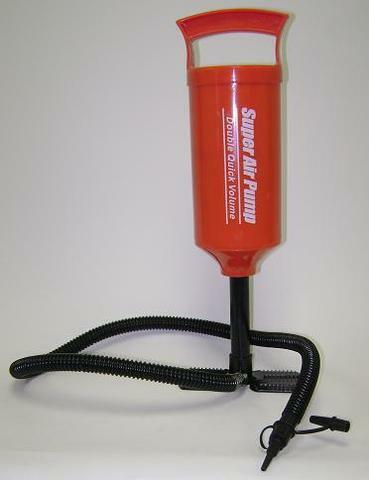 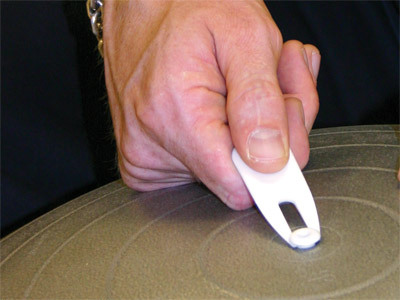 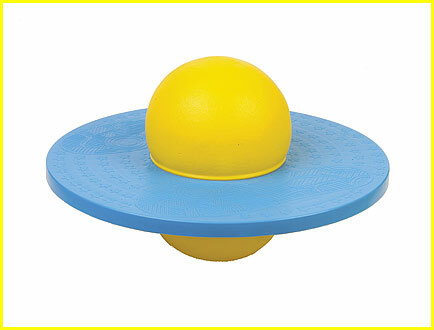 Stand on the plastic platform and bounce up and down like on a pogo stick. 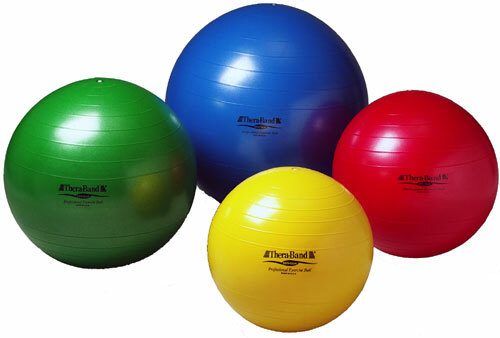 Easy way to store your gym balls. 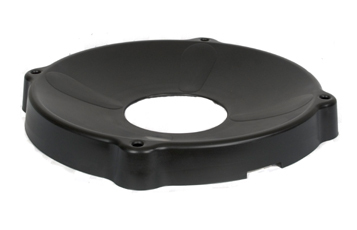 Set of 3 clear plastic rings. 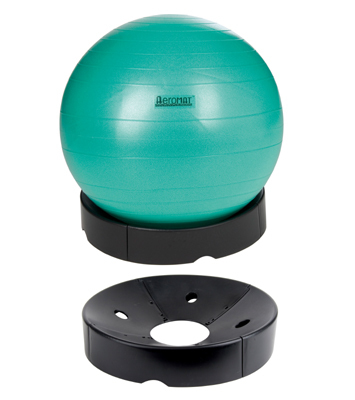 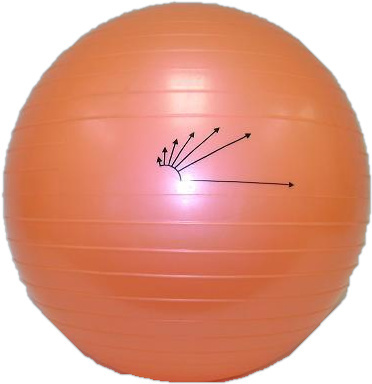 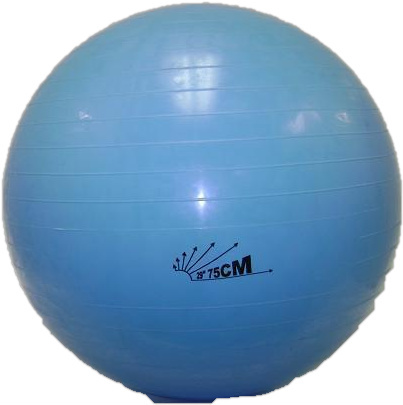 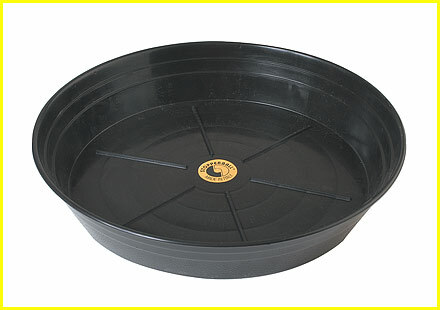 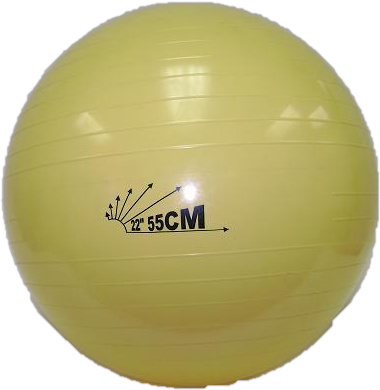 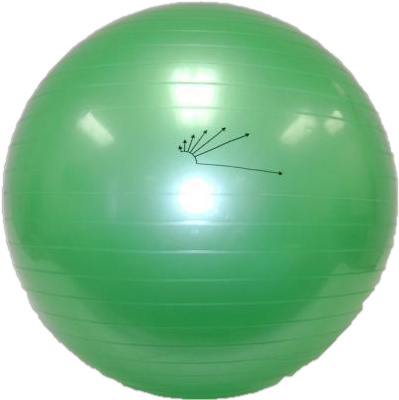 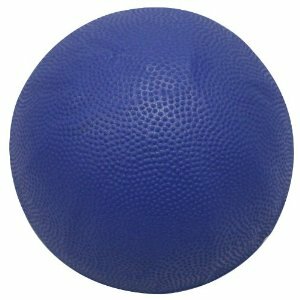 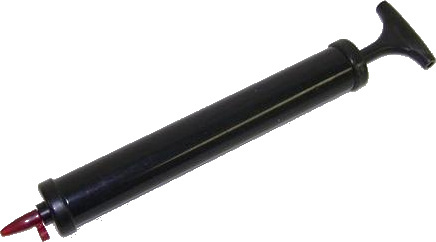 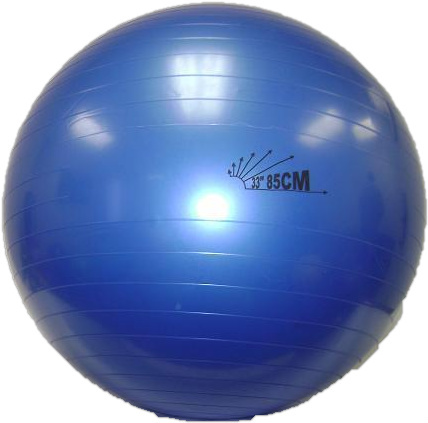 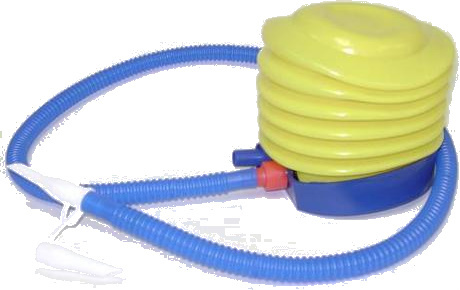 Plastic ball base provides extra stability when using exercise balance balls 65 cm balls and up.